In order to pass on an ancestral heritage, Aram and Virginia, an Armenian couple from the diaspora, take a troupe of young European actors of the Wroclaw Grotowski Institute on an initiatory journey to the places in Anatolia where this art once flourished. Along the way, their questioning revives the wealth of an eradicated culture, and singing and theater become the languages of creation and sharing, a breath of life. Studied filmmaking in France and Belgium and later practiced audiovisual production both on feature and documentary films. From 1993 worked for a number of production companies. (Media, Eurimages). In 1996 founded E.F.C. in Rome devoted exclusively to project development. In 1998 created Impronte Digitali in Rome, an independent production company. In 2004 in Belgium directed several films with Nathalie Rossetti. Together with Amel Bouzid founded Borak Films in 2009. Noari (2002, short), Anima Klezmer (2003, doc. ), Los Sentidos (2004, doc. ), Yiddish Soul (2005, doc. ), Against Blood Justice (2008, doc. ), Beyond the Ring (2009, doc. ), Open Sky (2009, doc. ), The Fabulous Story of Sevgi and Andon (2014, doc. ), Singing in Exile (2015, doc.). After studies at the DAMS (University of Bologna) and Orazio Costa theater school in Florence, Nathalie Rossetti worked in the audiovisual sector as a writer, documentary filmmaker and assistant director for directors and producers (Italy and Belgium). 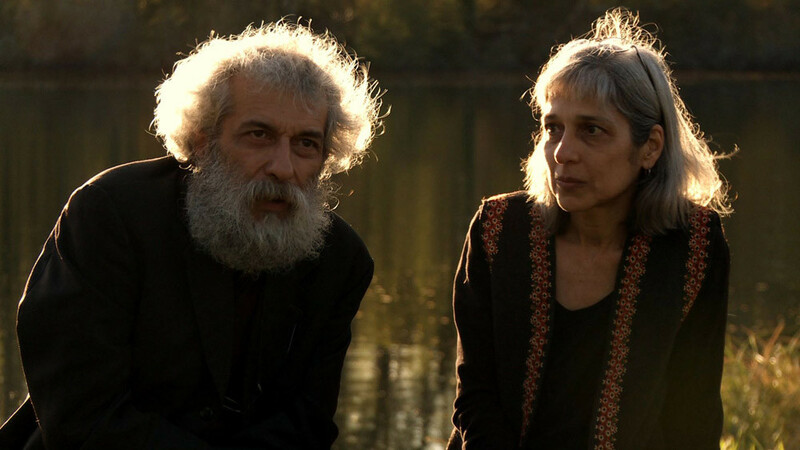 From 2000, with her husband Turi Finocchiaro, they realize and produce their own documentaries. Nathalie Rossetti is particularly sensitive to issues related to Art, Anthropology and Justice. In 2007 she created in Italy the Faito Doc Festival an International Documentary FF.